So nice inside!! 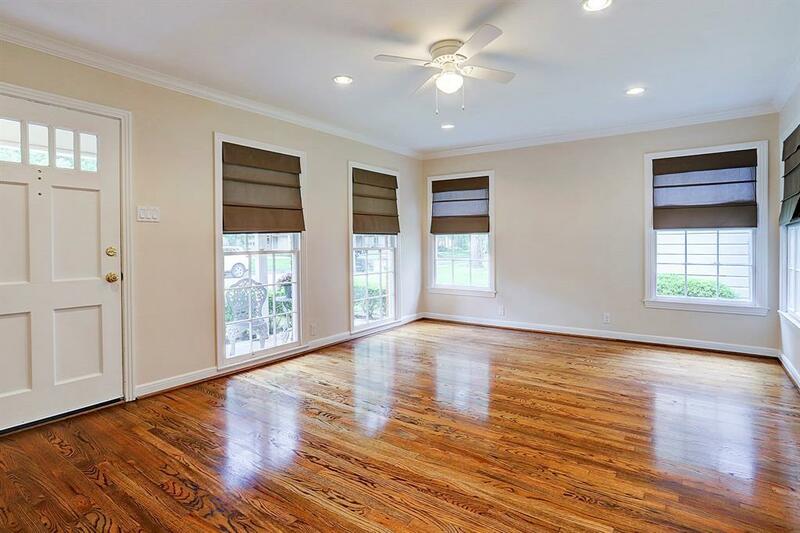 West U cottage beautifully remodeled in 2012-2013, with glistening hardwoods throughout. Kitchen with granite countertops, lots of cabinets. Gas range included with home. Fenced yard with sprinkler system and gated drive. 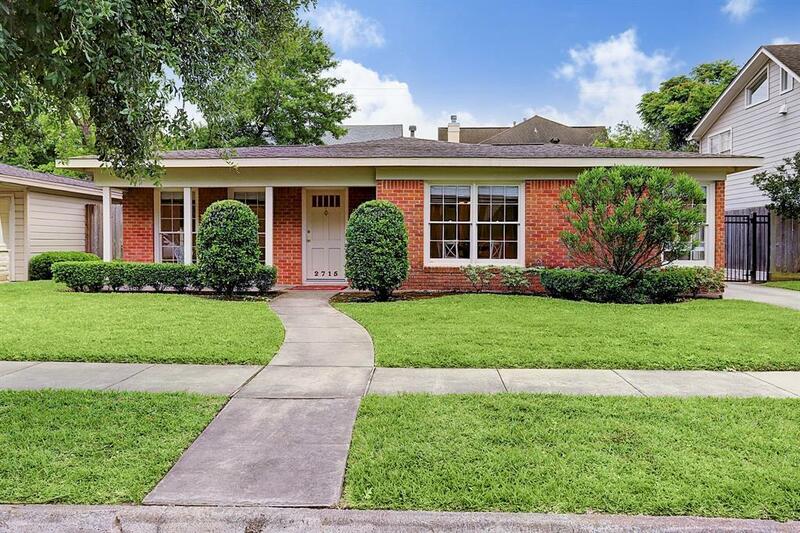 Seller is a licensed Real Estate Broker in the State of Texas. Garage to be be sold in present condition. 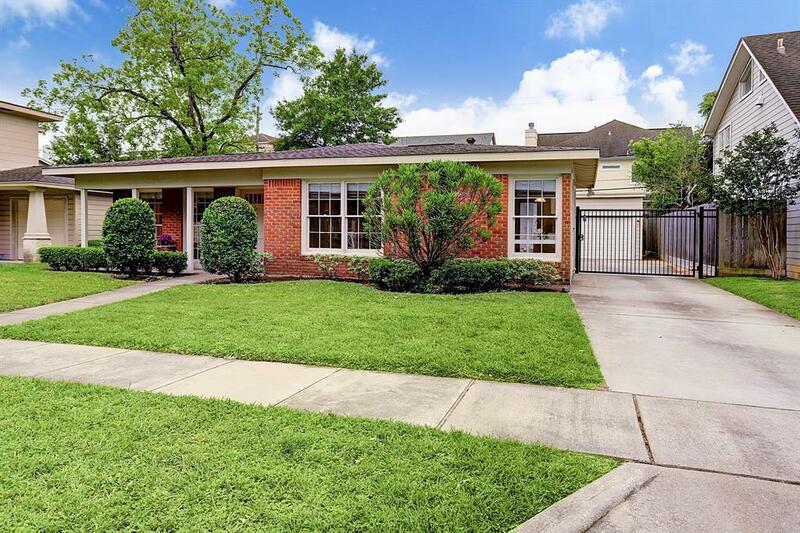 Close to Wier Park and Rice Village.Adjacent property also available (2711 Robinhood 6600 sqft lot per HCAD)for a combined 12,600 sq.ft lot HCAD) All info per Seller.